Join Loyalist Gymnastics Club for a week filled with activities. Camp activities are scheduled between 9:00am and 4:00pm.  LGC camp gives athletes opportunity to play active team-building games, join in team activities, make new friends, and lots more! We offer full days, half days and full week camps.